Your favorite Neighborhood Restaurant is open for Mother's Day, Sunday, May 12th, 2013. 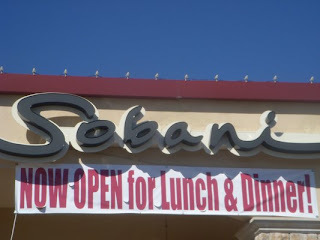 Sobani Chef Clayton Smith has created an amazing Four Course lunch/brunch for you and yours. We are currently taking reservations, so don't wait and call us soon at Sobani!